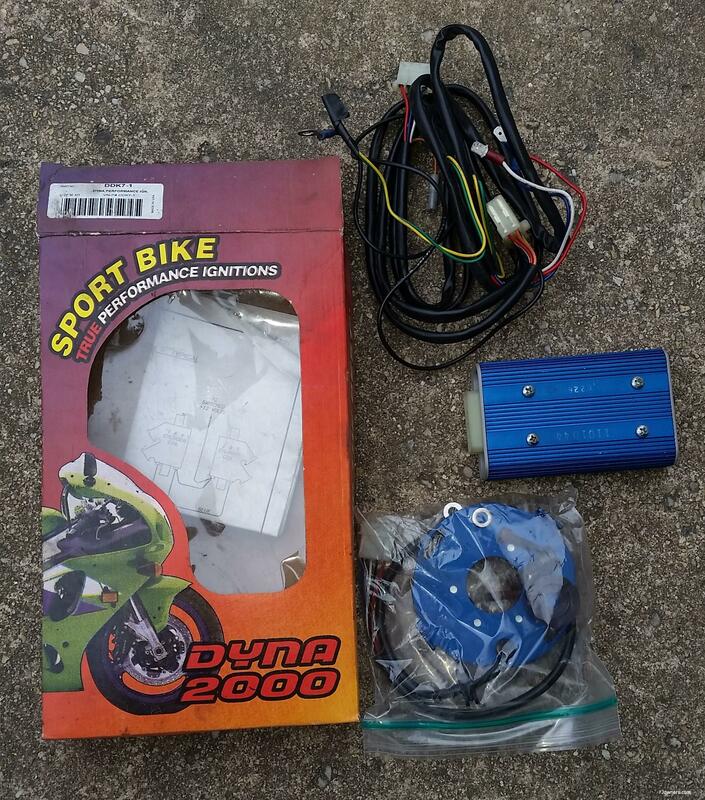 Got a Dyna 2000 ignition for sale. I got it from Eric N. (NYFJR13) a while ago and never installed it on my '87 FJ. Eric had it installed on his FJ and its wired up for installation. Clearing out the garage and need to get some stuff for the '16 FJR1300ES I picked up. Okay, looks like its going to ebay.